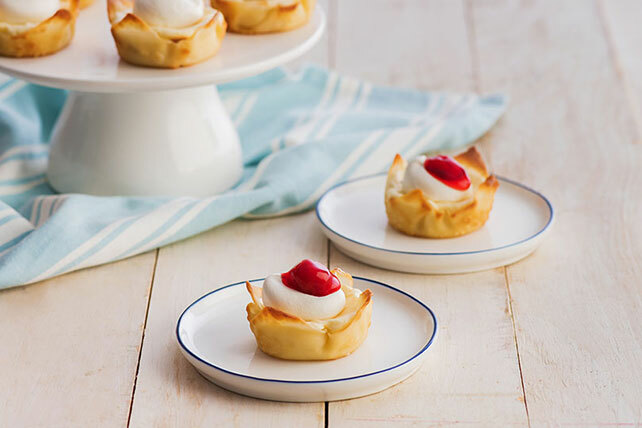 Want to celebrate an occasion with something effortlessly elegant? 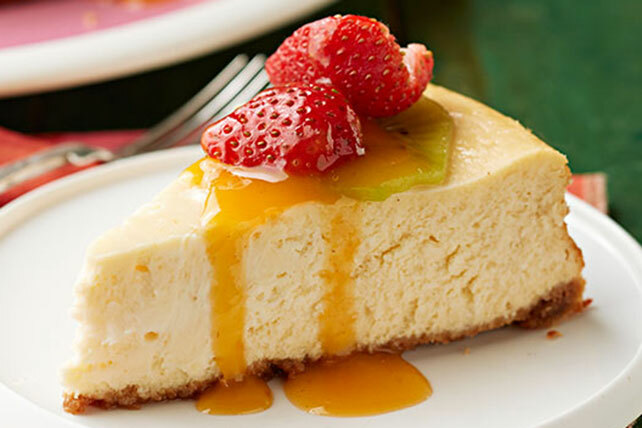 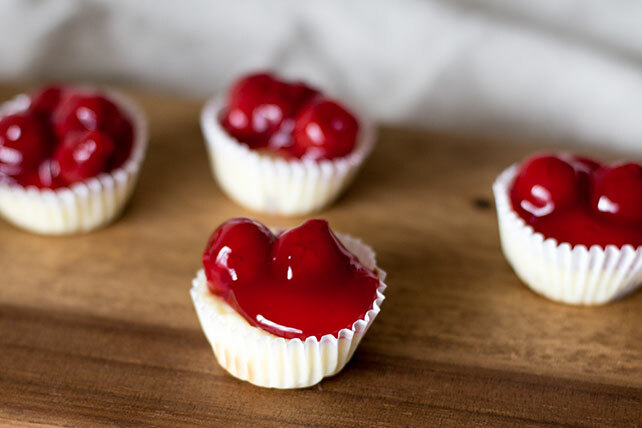 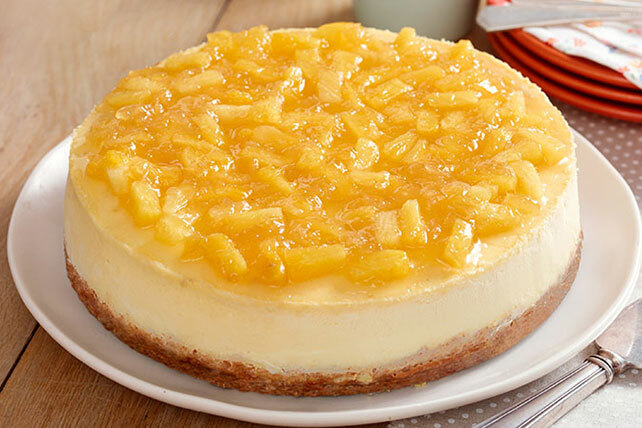 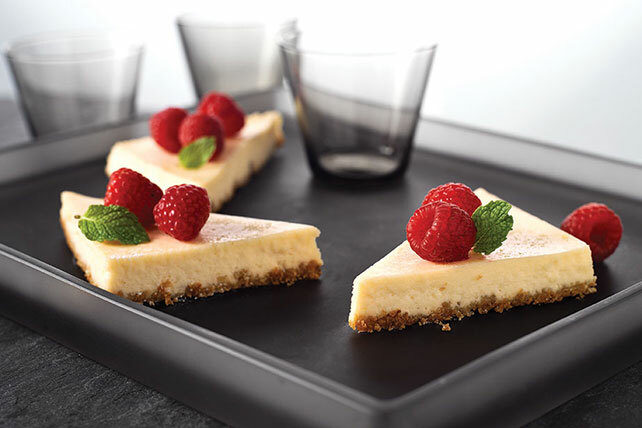 Try these delicious and creamy cheesecake recipes! 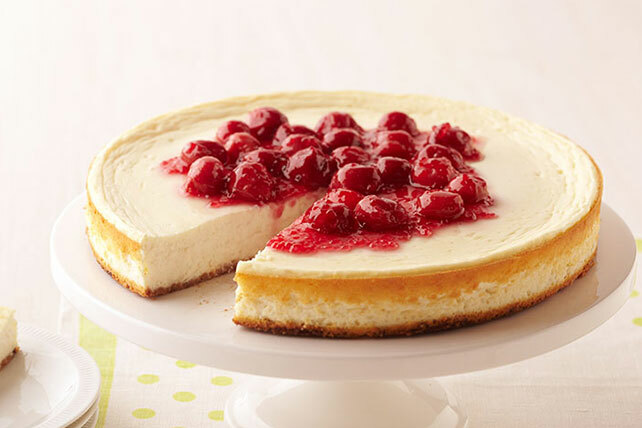 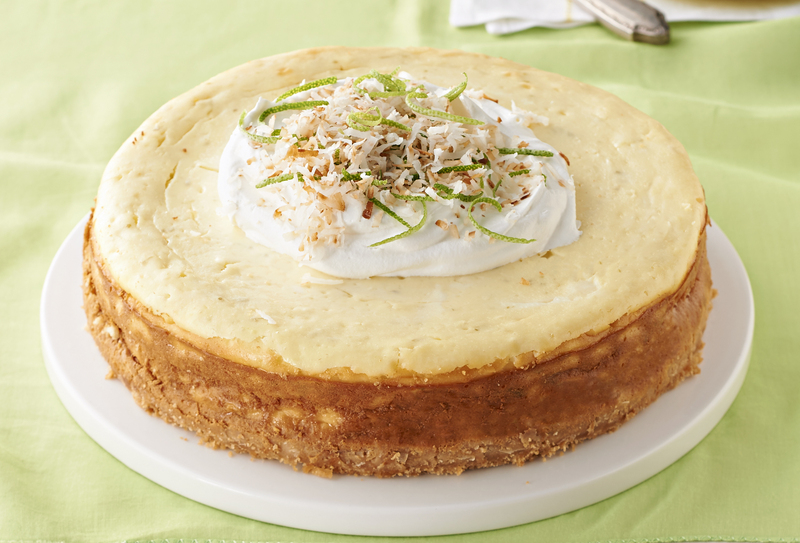 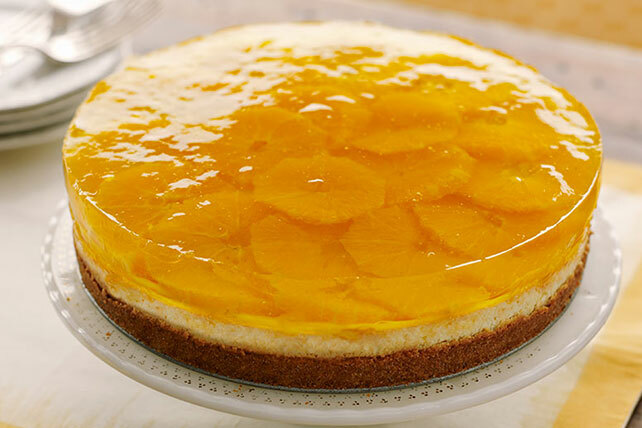 We’ve got all kinds of cheesecake recipes as well as tips on how to bake a cheesecake. 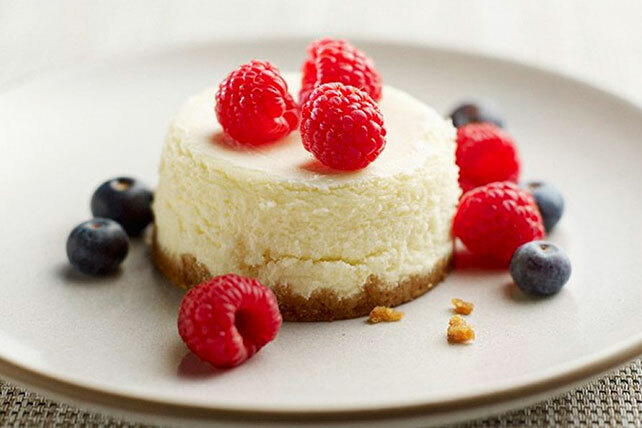 Unless, of course, you’re looking for no-bake cheesecake recipes. 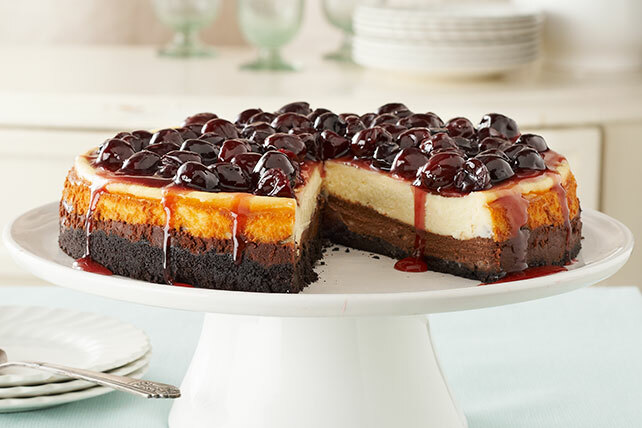 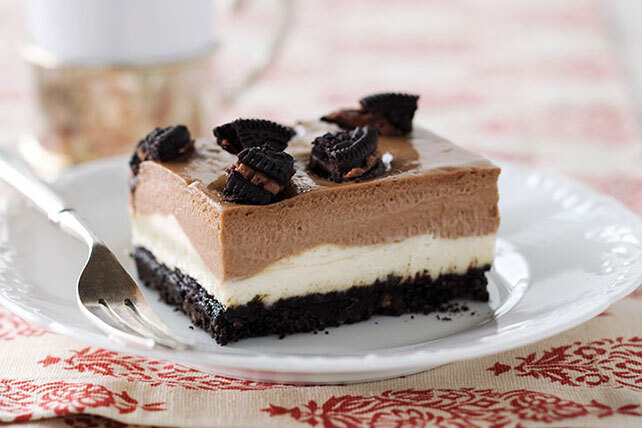 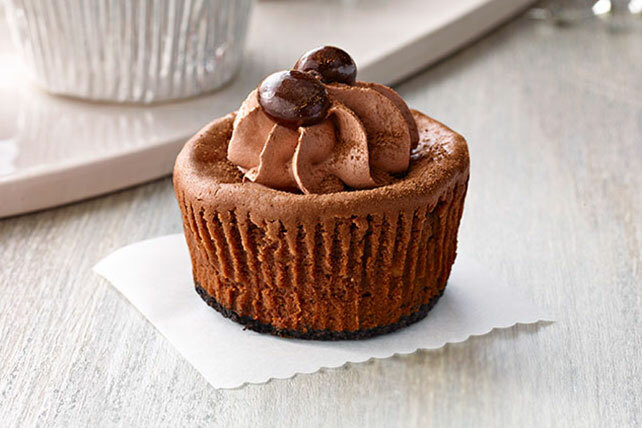 Whether you choose classic chocolate cheesecake or one that takes advantage of seasonal produce, these cheesecake recipes are a sure way to please a crowd! 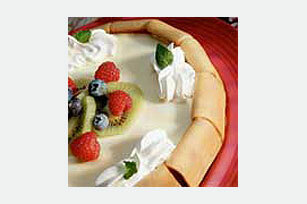 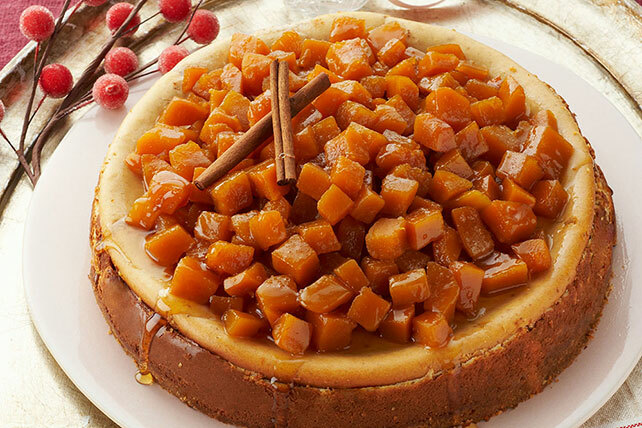 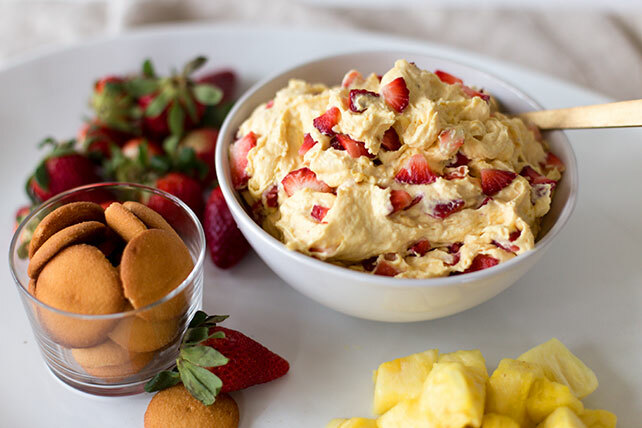 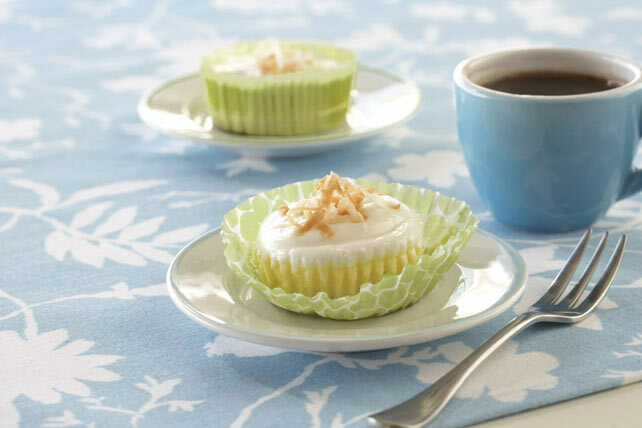 For more sweet recipes, check out our dessert recipe collection page.